We are innovators by nature, continually pushing the boundaries of Spa and Wellness, enabling our customers to deliver the best customer experience possible. 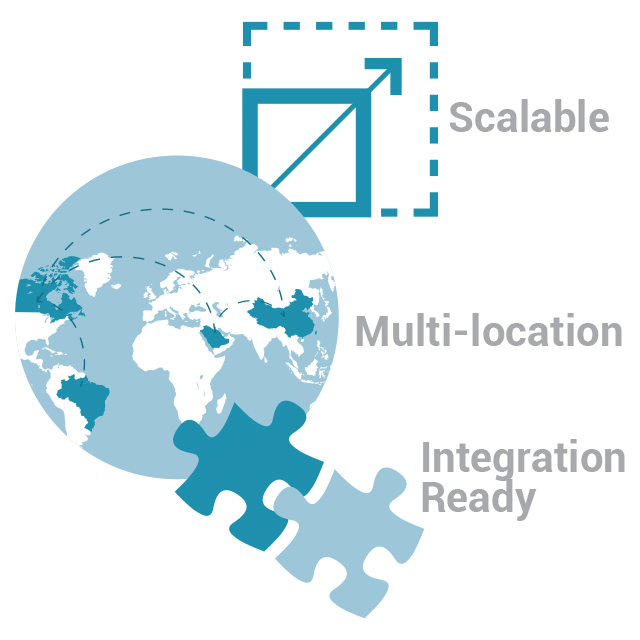 We service clients in over 70 Countries, with 12 languages and supporting over 40,000 users on our global network. 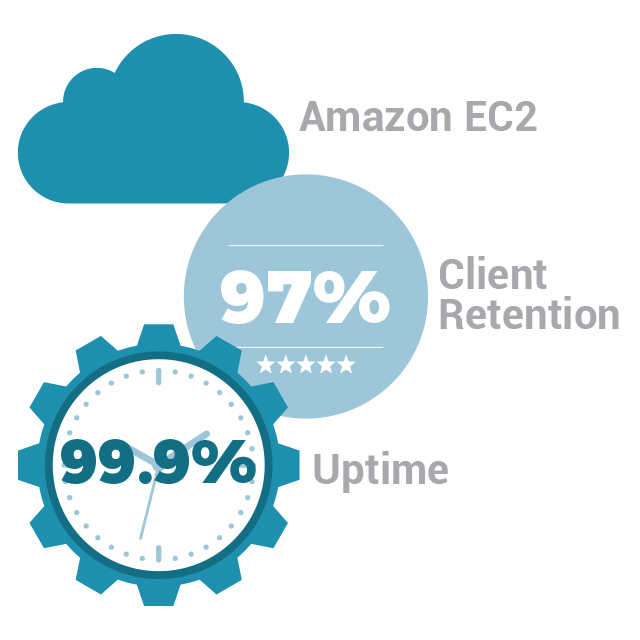 Our SaaS platform is also hosted in the world’s most secure cloud – Amazon EC2. Book4Time has a 99% client retention rate – the best in the industry. 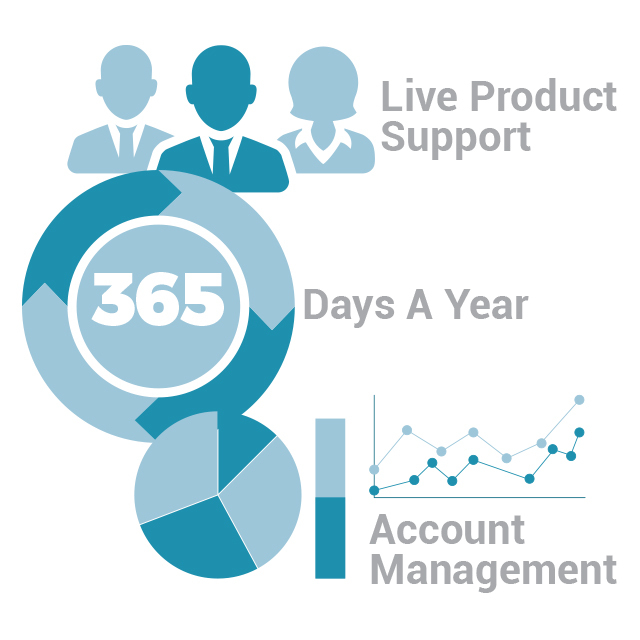 You can count on our team of experts for 24/7 priority support, dedicated account management and live product training and setup. 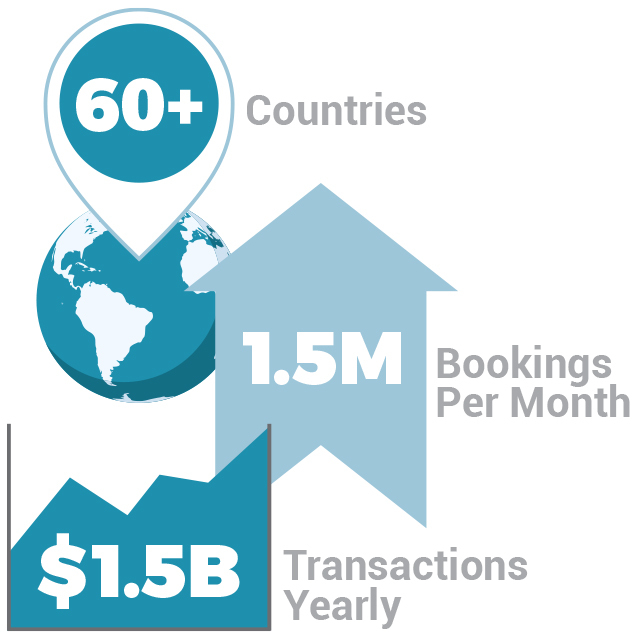 We service the majority of the world’s top enterprise Hotel & Resorts, Day Spa, Casino, and Beauty businesses in over 70 countries and manage over 1.5 million bookings per month, equating to over $1.5B in transactions yearly. We help our clients maintain HIPAA compliance and meet local tax laws, data and privacy regulations. Book4Time is also PCI compliant and conduct annual SSAE / ISAE 3402 Type II audits. 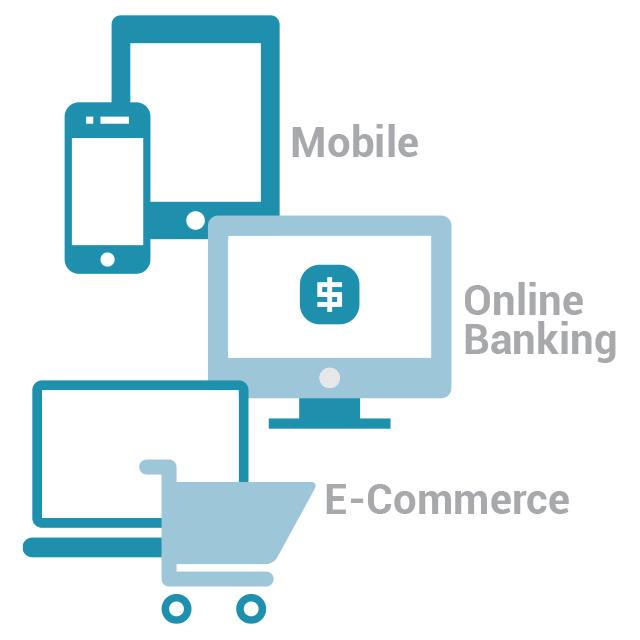 Book4Time enables you to manage your business from any location and lets your customers book appointments from any device – we even help you make money whilst you sleep. Go live on time and on budget. 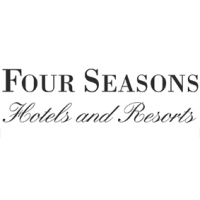 Book4Time can have your spa up and running within 4-6 weeks, there are also no hidden costs. Your implementation and training is on us! Here are some companies that have made the choice to switch to Book4Time.